The license of efont-serif is currently GPL. Please feel free to send any comments or suggestions to /efont/ Mailing list. 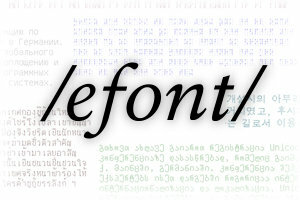 The efont-serif is REALLY free and open electronic font. The Omega Serif and URW Nimbus are also distributable. But their letterforms are quite similar to Adobe Times. 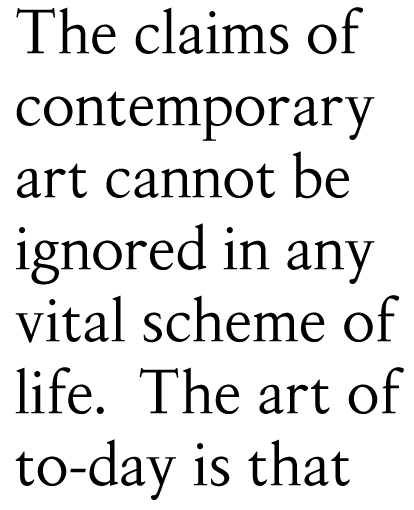 The efont-serif copies neither outlines nor letterforms of any copyrighted typefaces. 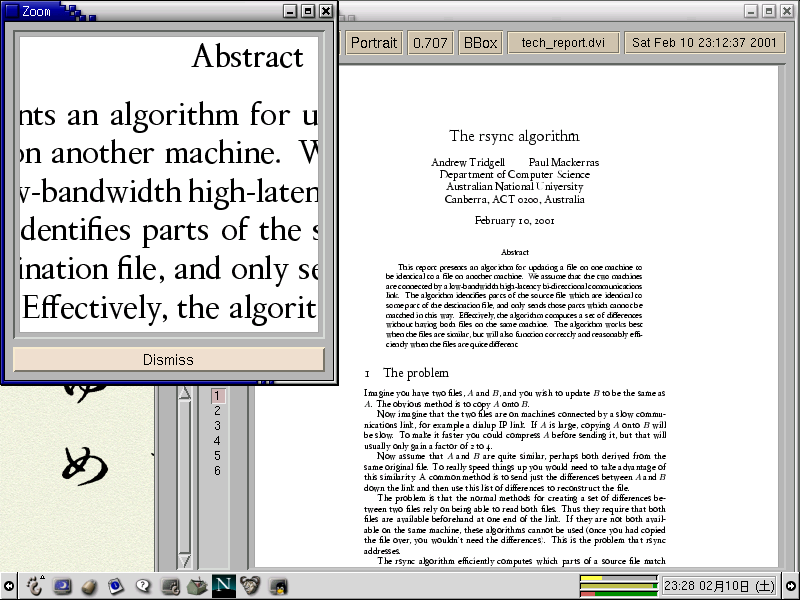 Required files for LaTeX system are in efont-seri-tex package.